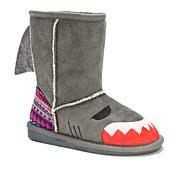 Kids are sure to start the day with happy feet and a happy face when they slip on these adorable boots. 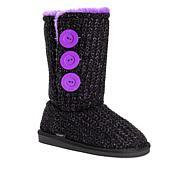 Ankle support and a plush lining keep them comfortable, but they'll be most delighted by the fun designs. Nice boots. 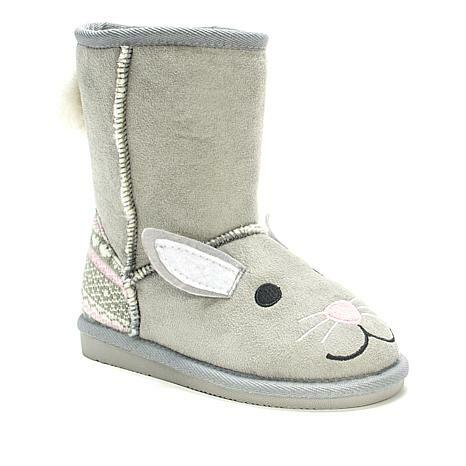 Highly quality and perfect for a child. Easy to put on and take off. They are pretty! Bought this for my nieces and she loves them.